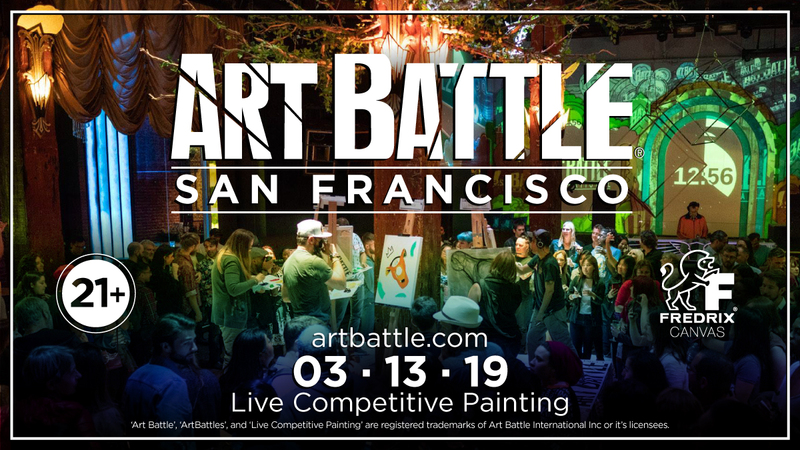 Art Battle® is stoked to be kicking off season 2 in San Francisco! 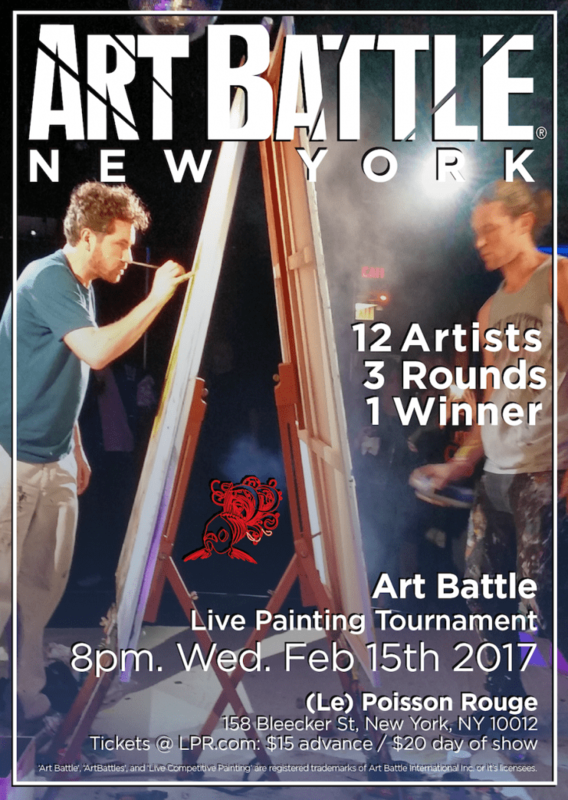 Grab your best pals and come enjoy an amazing evening of live competitive painting at The Great Northern! Watch the paint fly before your eyes during 3 fast-paced rounds and help vote to determine the Champion! All paintings created are available via silent auction at the event. Art Battle® San Francisco is proudly sponsored by Fredrix Artist Canvas! *Follow us on Instagram @ArtBattleSanFrancisco! 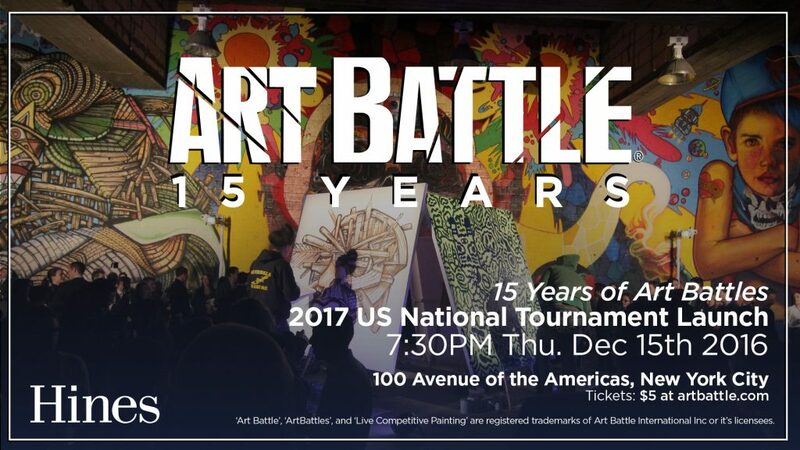 Art Battle – San Francisco!